Alex Goldstein was part of Governor Deval Patrick’s reelection campaign in 2010 and later worked in the State House. A former top aide to Deval Patrick has signed on with the campaign of Ayanna Pressley, the Boston city councilor aiming to unseat an incumbent congressman. 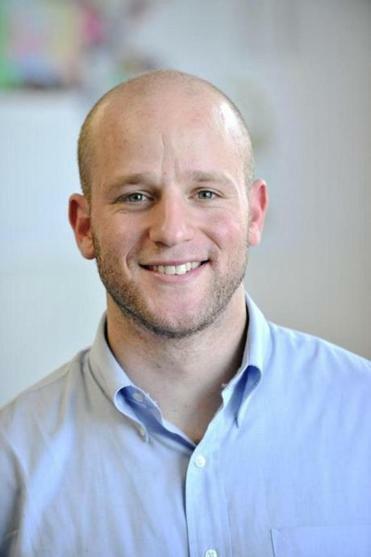 Alex Goldstein, who was the campaign press secretary for Patrick during his 2010 gubernatorial campaign and subsequently served in the then-governor’s communications shop, will advise Pressley on strategic communications in her Democratic primary race against Representative Michael E. Capuano. The hire of the outside consultant marks a ramping up of Pressley’s campaign against a longtime incumbent which could develop into a close and hard-fought race. Capuano, a progressive whose votes have been in line with his mostly liberal district, is serving his tenth term in Congress. Pressley is serving her fifth term on the council. The congressional district encompasses Somerville, Chelsea, Everett, Randolph, half of Cambridge, one-third of Milton, and the majority of Boston. The primary is Tuesday, Sept. 4 — the day after Labor Day.